It’s very important to remove defect beans before roasting for better results. Each green coffee defect beans effect the roasting process and causing a bad taste in the cup. Coffee plant species and type, annual harvest quality, picking and stripping method, shipping and storage conditions, defects and moisture are the factors affecting coffee roasting quality. 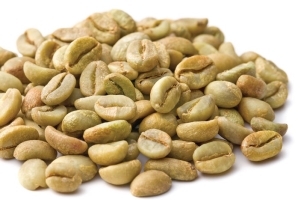 Each type of green coffee beans should be roasted in a different way. Different roast profiles should be applied to different beans with different roasting time, charge and drum temperature, etc. A good roast master takes all these features into consideration. He records every information referring to the specifications of green coffee he roasts for the first time, the reactions occurring during roasting, roasting conditions, and the final specifications, and aroma. So, when he roasts a green coffee from the same origin later, he practices the previously recorded roast profile. Dissimilar results such as different specifications and aroma indicate a problem regarding the origin or the growing conditions of the coffee. In order to obtain the required coffee specifications, roast profile should be revised then. Shortly, when a new green coffee arrives for roasting it should definitely be tested and the defects should be controlled before roasting. The major factor affecting the quality is the defects in coffee beans. 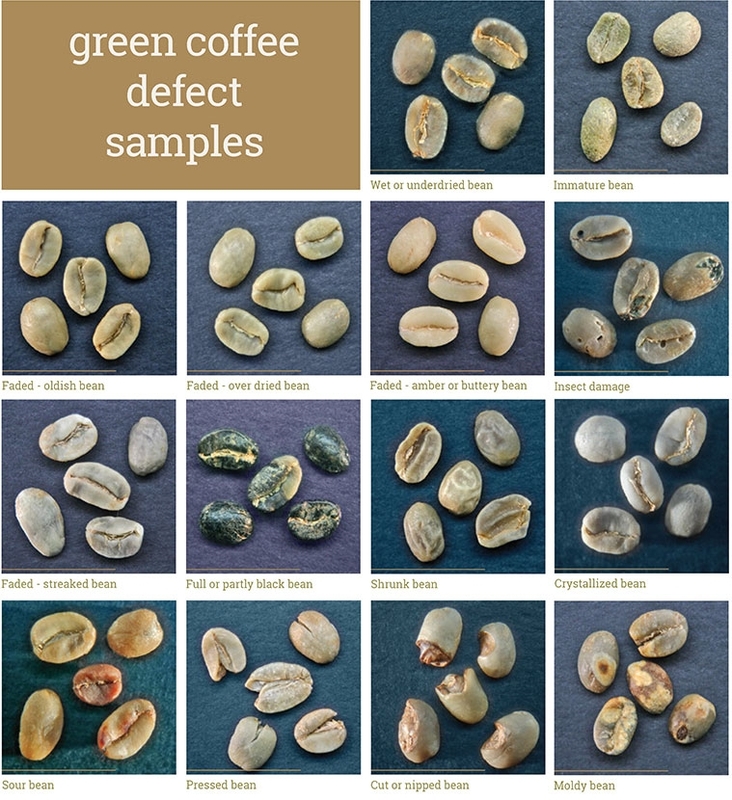 Defects in green coffee beans cause weight and sensory loss.